Zucchini is abundant all year and I make it so many different ways. Fried is a big favorite around here. Ok, it’s my favorite. 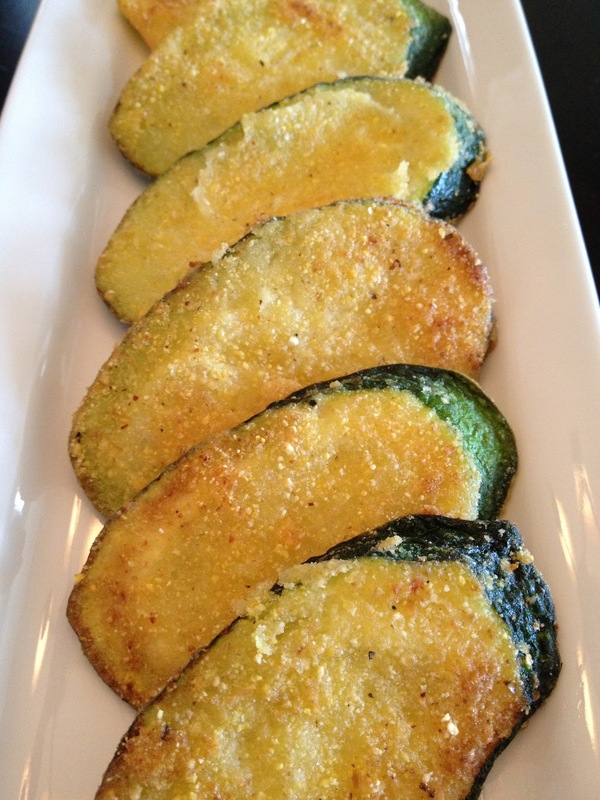 Dunk the zucchinis into the rice milk and then coat with cornmeal. Shake off excess and place in the pan. Cook until golden on both sides. Drain on paper towels. Serve immediately. Enjoy!